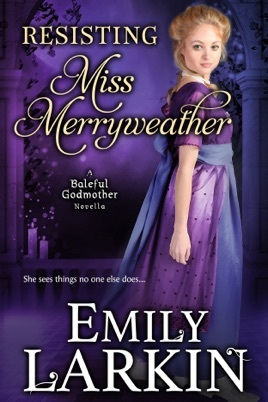 He knows himself to be irredeemable, but the captivating and unconventional Miss Merryweather is determined to prove him wrong. "A charming, romantic novella that shows how magical life can be with the right person at your side. 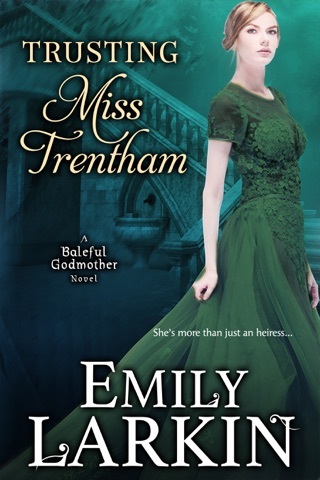 The Baleful Godmother series has enchanted me from the start and I highly recommend this novella." Q - Why did you write this novella? 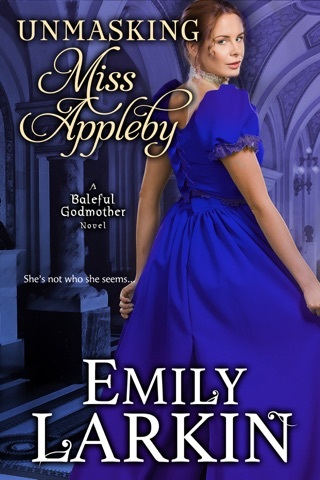 A - When I finished writing Unmasking Miss Appleby (the first book in the Baleful Godmother series) I was surprised by how sorry I felt for Sir Barnaby. He’d made a dreadful mistake and ruined the most important friendship in his life. I felt Barnaby deserved a chance to redeem himself, and I also felt that he and Marcus (the hero of Unmasking Miss Appleby) needed to be friends again if they were to be truly happy. Q - How would you describe this book? A - Resisting Miss Merryweather is a novella about friendship, forgiveness, and falling in love. There’s also a little science, and some magic. 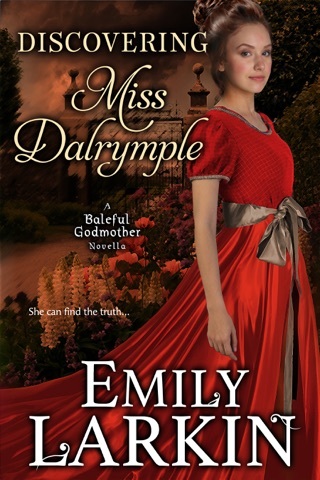 Although it’s a companion novella to Unmasking Miss Appleby, it can be read as a standalone. A - Several reviewers have likened my writing to Georgette Heyer, which is the hugest compliment ever. I adore Georgette Heyer! 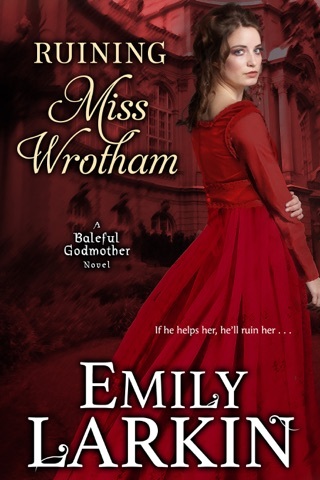 She’s why I write historical romance, and I reread her books over and over. (If you’ve not read The Grand Sophy, please do so!) I’ve also had readers compare my writing to Courtney Milan and Mary Balogh, which are also massive compliments. Q - Who would like this series? A - This series will appeal to readers who enjoy the historical backdrop of Georgette Heyer and Jane Austen, the dark and sensual ‘noir’ feel of Anna Campbell, the emotion of Mary Balogh or Courtney Milan, and the magic of Patricia Rice and Mary Robinette Kowal. Quite a broad range, really! Q - What order should I read the series in? A - Each book, whether a novel or novella, can be read as a standalone, but many readers prefer to read them in order. 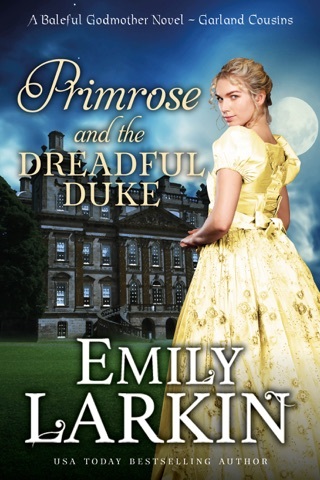 And although the series is set in Regency England, a quartet of medieval novellas form the prequel. Flawless, unique and utterly satisfying. Excellent characters, enticing and Unpredictable plot! Great story. I could go on, but I’ve sincerely said it all. I rarely write reviews and when I do it’s mor to inform the author of egregious flaws. This review is to thank the author for a thoroughly fun romp with characters I didn’t want to say goodby to. The good guys were great and the bad guys were villains of the top order. This book starts as a sad read. Emily has given us a messy story line to try to figure it out. Barnaby was Marcus's best friend until Marcus's first wife lies to Barnaby and destroys their friendship. Marcus tells him to come to visit him. Barnaby knows he ruined their friendship and wants to turn around and leave. Here he meets Merry, gives her a ride to the house and realizes he isn't leaving. Merry and Charlotte want to see the cave that two boys fell into. Merry also knows that a Fey owes her to be given a gift of her choice when she turns 25. I would recommend this adult book to read. I like this series. I really hope you choose to read this book. Enjoy your reading! I volunteered to read and review this book.